D’ya ever wonder what it was like to be on a Texas Homestead? I thought it would be fun to share… Here each day offers something new. Some days we’re focused on land maintenance like mowing pastures or repairing fences. Other days we might focus on bees, the garden or the cattle. But this week we had one day in particular that ended up being a very challenging day for us. 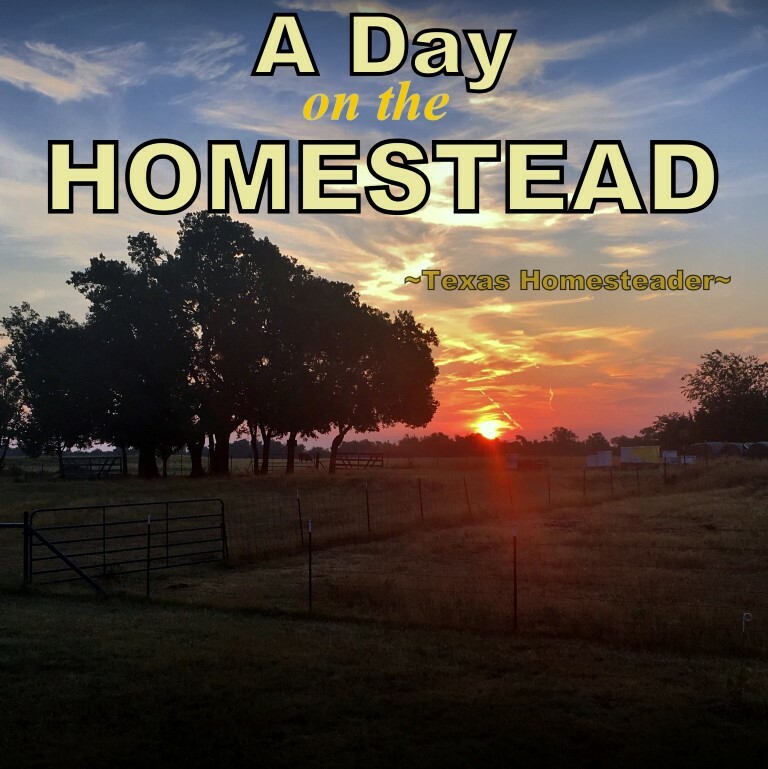 This entry was posted in Blog Posts and tagged cattle, homestead, Ranch Life on September 23, 2018 by Texas Homesteader.